Home - A1 Office Solutions | Copier & Printer Repairs and Services. New and Used Office Equipment Sales, Leasing, and Rental Solutions. 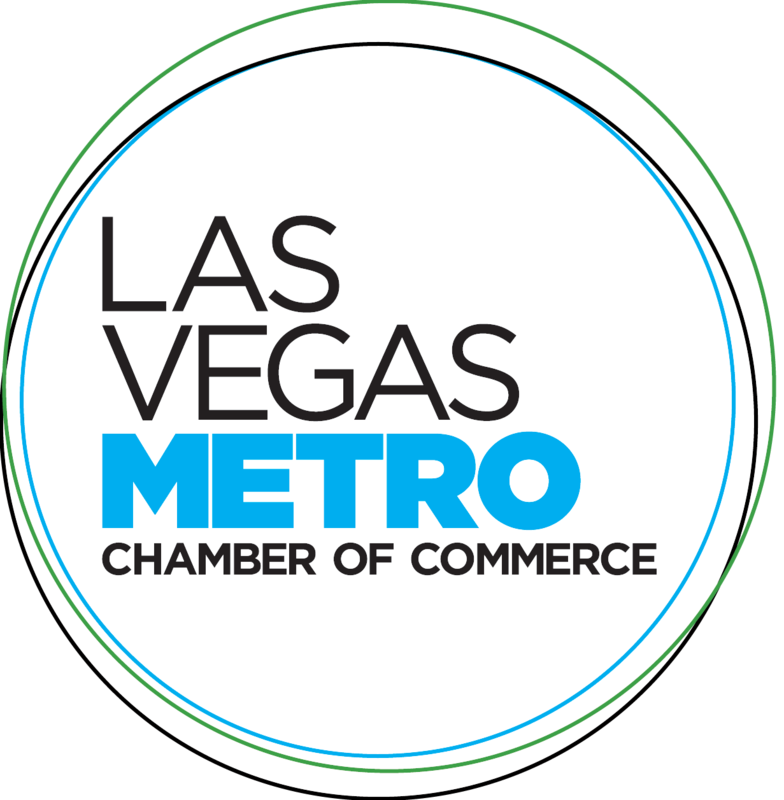 With 48 years under our belt, A1 Office Solutions is the oldest and most trusted document production company in Las Vegas. 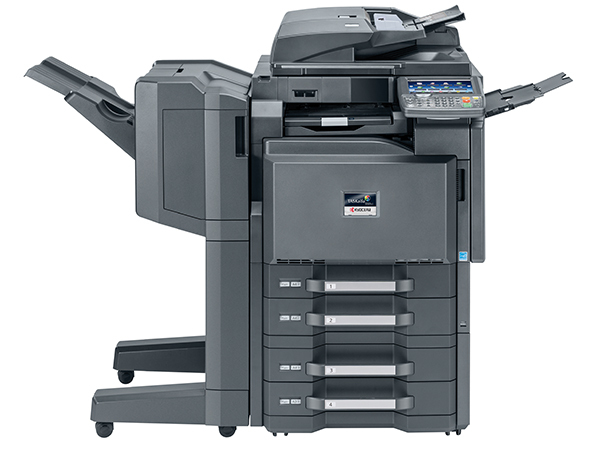 We are a full-line Xerox & Copystar dealership offering sales, leasing, and rentals for new and used printers, copiers, MFPs, and fax machines. Why Wait To Save Money?